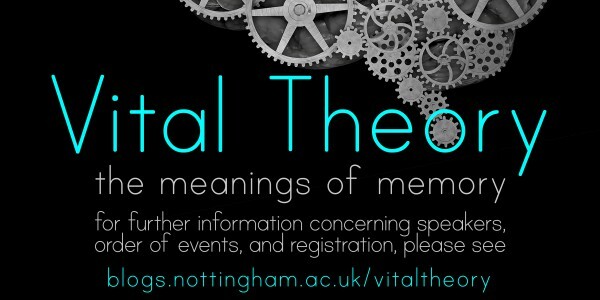 The Vital Theory Collective is composed of postgraduate students at the University of Nottingham. We organise the annual Vital Theory symposium, the first of which took place in 2011. We aim to provide an informal platform to present work being done at the Centre for Critical Theory as well as to engage with contemporary questions in Critical Theory and Cultural Studies. We explore the potential for critical praxis both on and off the campus.